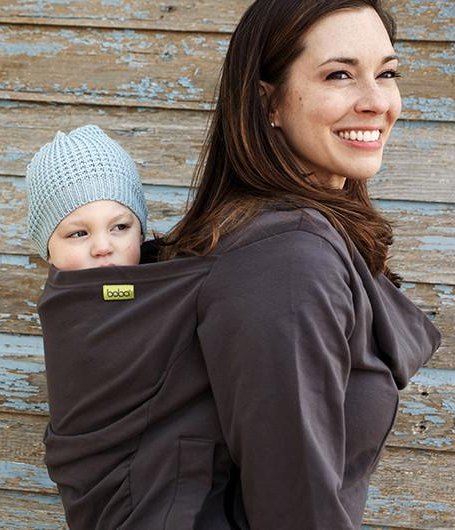 The Boba Hoodie is made of a soft terry blend of cotton and spandex and made to fit over your Boba Wrap, Boba Carrier or any soft structured carrier. 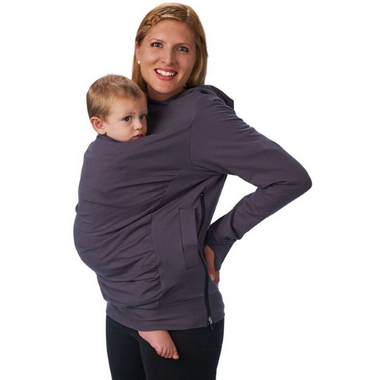 Ideal for slightly chillier temperatures, the fun and functional Boba Hoodie is just like your favourite sweatshirt, but built to go over your favourite baby carrier. 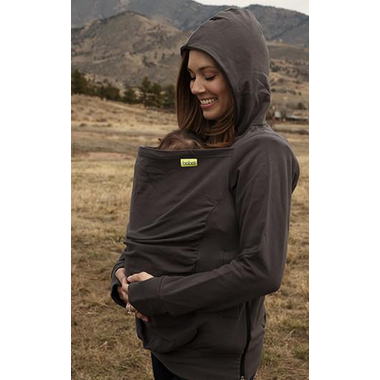 It has a hidden zipper for easy on and off and handy thumbholes to keep your sleeves down. 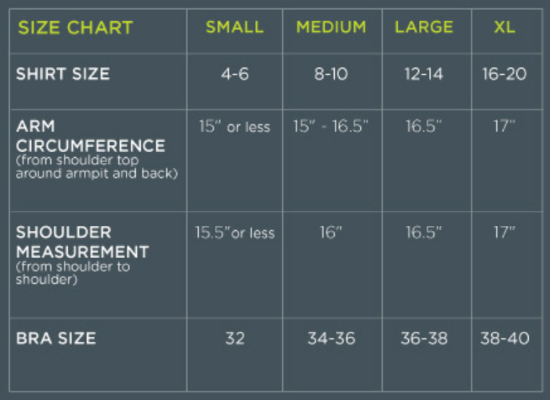 Can be worn frontwards for hood use or backwards to create a scoop neck.